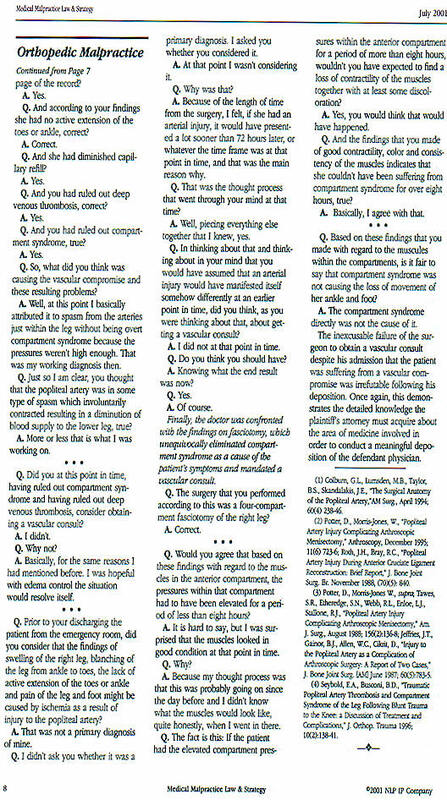 Medical Malpractice Law & Strategy - March, 1999 - cont. 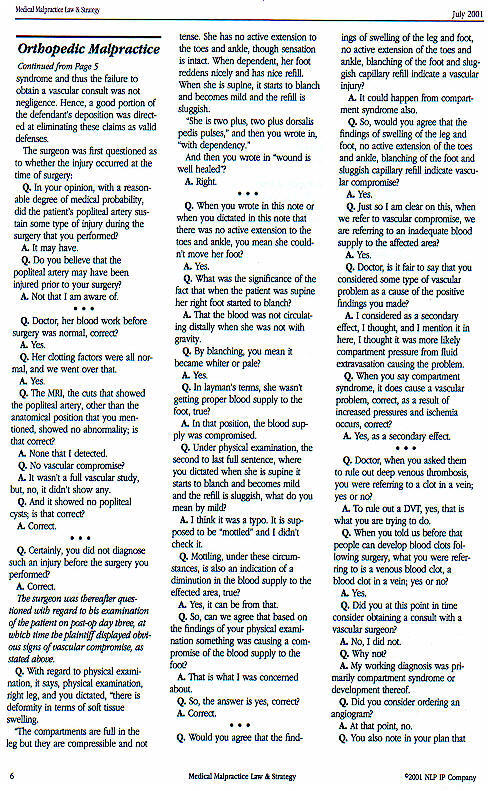 Medical Malpractice Law & Strategy - July, 2001 cont. 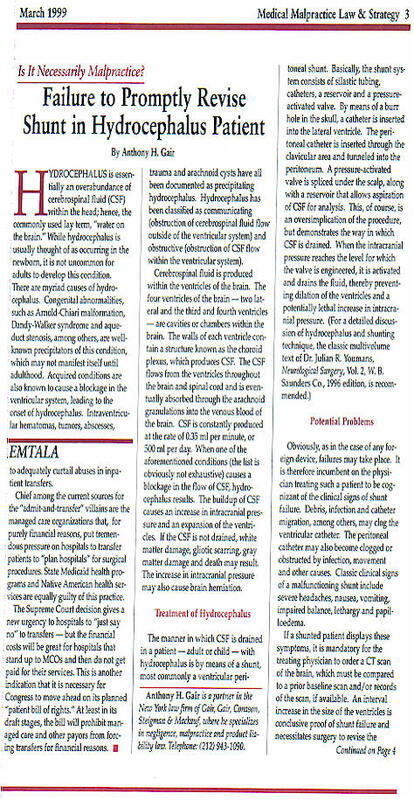 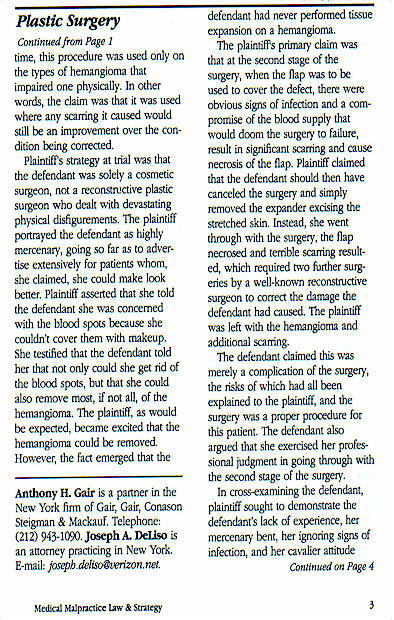 Medical Malpractice Law & Strategy - July, 2001 - cont. 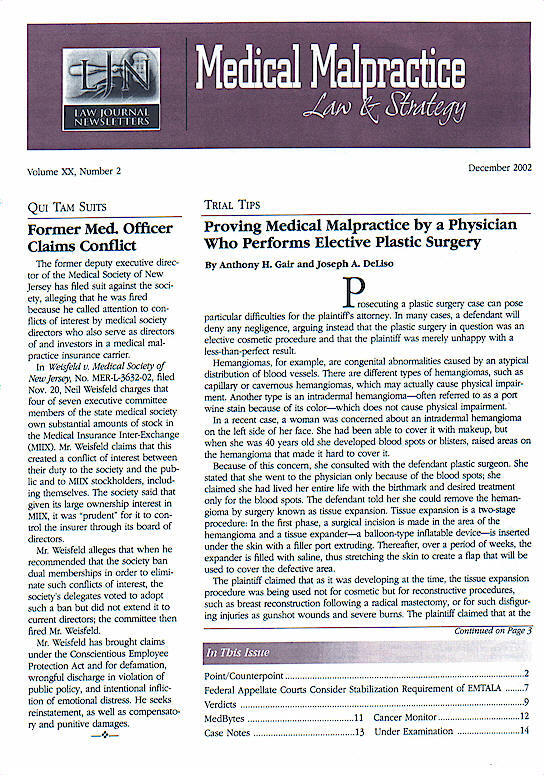 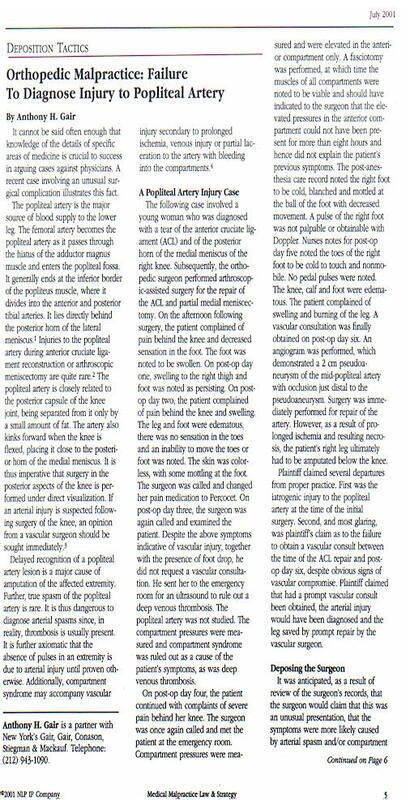 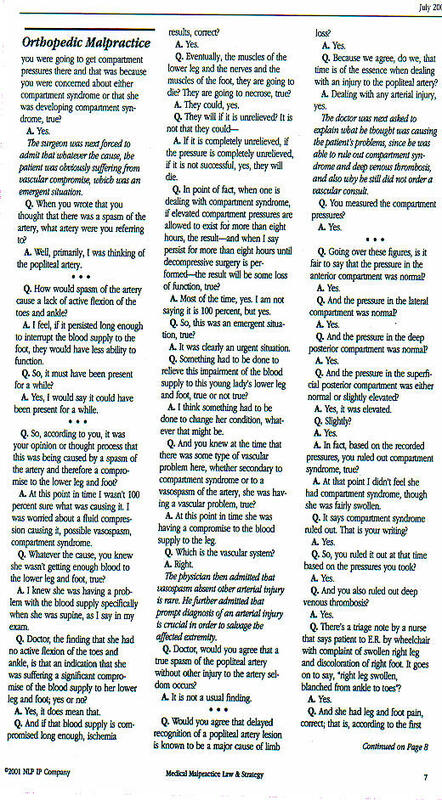 Medical Malpractice Law & Strategy - December, 2002 cont.